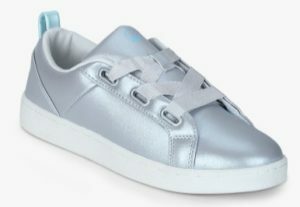 Featuring a style that makes it easy to wear, this pair of Silver casual sneakers from United Colors of Benetton will be a smart pick for you. It will look good when matched with a pair of jeans and a T-shirt. 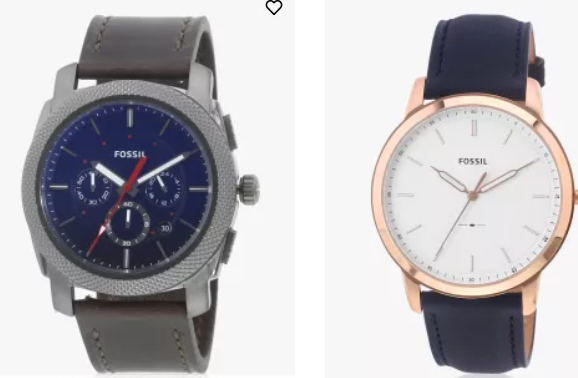 Buy the product worth Rs.3,299 at Rs.1,121 only at Jabong. 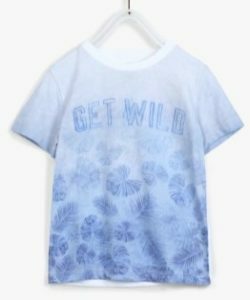 Brighten up your little ones wardrobe with new collection of stylish blue t-shirt this season from the house of United Colors of Benetton . Specially designed for a perfect fit, this trendy outfit provides utmost comfort which will keep your kid looking super adorable. Buy the product worth Rs.999 at Rs.399 only at Jabong. With a promise to give you a fresh new look, United Colors of Benetton has brought this shirt. 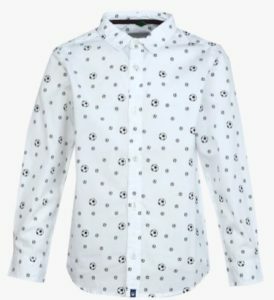 It comes in a ball printed pattern that renders it trendy, while the regular collar and full sleeves enhance its design. It will give you a quite stylish look. Buy the product worth Rs.1.399 at Rs.559 only at Jabong. Want to buy new stylish and branded clothes? 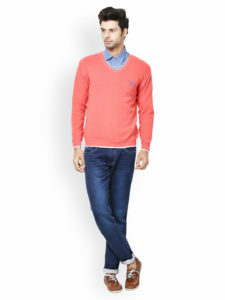 Here is an offer for you where you can buy Red Tape Men’s Clothing at flat 80% off starting from Rs 419 only on Jabong. Hurry up! 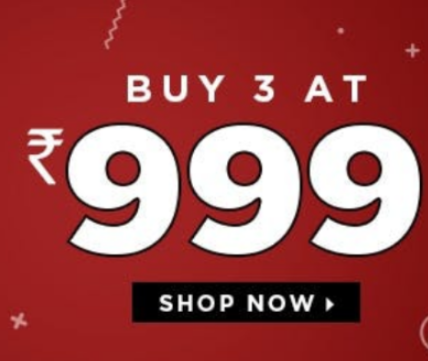 How to buy Red Tape Men’s Clothing at flat 80% off starting from Rs 419? 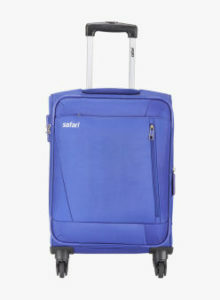 Jabong is selling Safari suitcases Starting from 1449. It is a very good deal. SO, hurry up!! its a awesome Product. It is a steal deal. So, Hurry up!! How to buy Safari suitcases Starting from 1449? Feel the stylish look with American Crew Clothing. 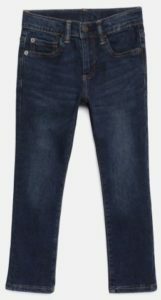 Jabong is offering American Crew Clothing at Flat 80% off starting at Rs 239 and enjoy. Buy now before it goes out of stock. 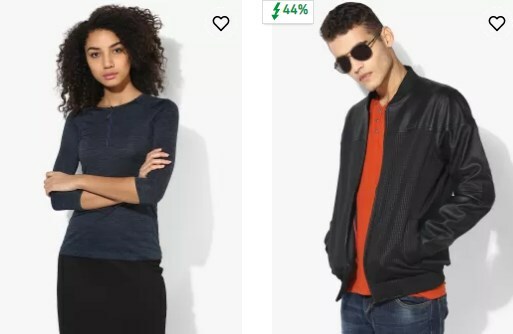 How to buy American Crew Clothingat Flat 80% off starting at Rs 239? jackets, shirts, jeans and more from Spykar for both Men and Women. Top quality products for all occasions. Buy Spykar clothing for Men and Women at 75% off only at Jabong and wear it in style.